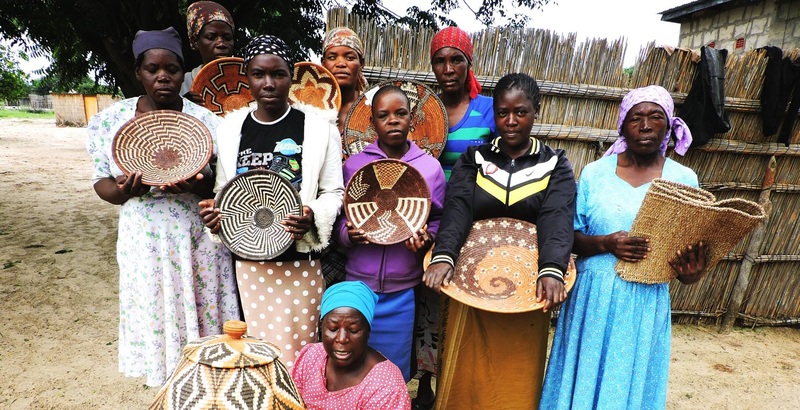 Arts for Africa focuses on improving livelihoods of poor rural communities through responsible trade of African arts and crafts on local and international markets. 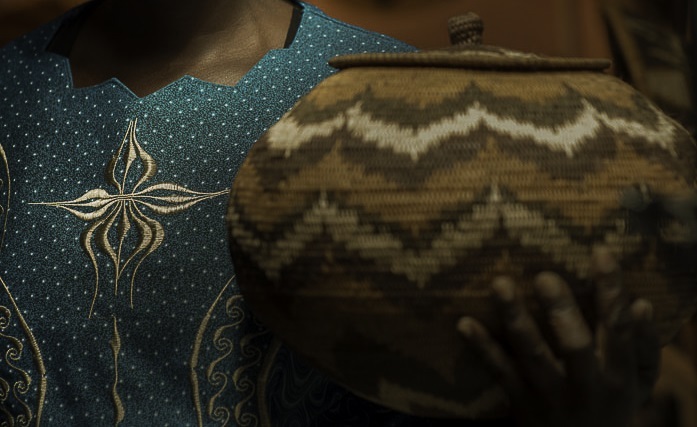 We believe that Africa’s traditional art should not be seen as a mere cultural expression to be admired by the occasional tourist, but as an asset that can be used to lift rural communities in Africa out of poverty. In contrast to traditional forms of development aid, we don’t simply give. Instead, we provide Trade Aid. Working hand in hand has led communities to realise that their dedication, commitment and the quality of their crafts are the driving force behind the success of our programmes. This has fostered a sense of pride and ownership amongst the local communities we support. With heart and mind set on improving livelihoods our programmes are not only geared to increasing sales and income through Trade Aid, but also on creating sustainable livelihoods. Through its partners, Arts for Africa focusses on skills and product development through workshops; maintenance of craft centres and promoting sustainable use of the natural resources on which the trade depends.